My name is Heidi Hellenbrand and I'm from Verona Wisconsin and I'm Madelyn's aunt. I've crest this page for Madelyn who is 7 years old and was recently attacked by a dog. Madelyn required surgery following the attack which involved repairing muscle and nerves in her face. 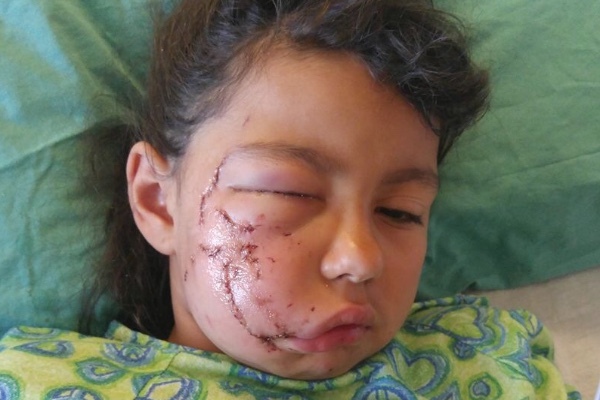 She had over 100 stitches to her face. Her hand was also injured which also required surgery to reattach nerves. We are unaware at this time if she has significant nerve damage,it may be over a year before that can be determined. We do know that she will require cosmetic surgery in the future. Because of this attacked Madelyn needs a lot of care and her parents need to be there for her so they will not be working full time hours. 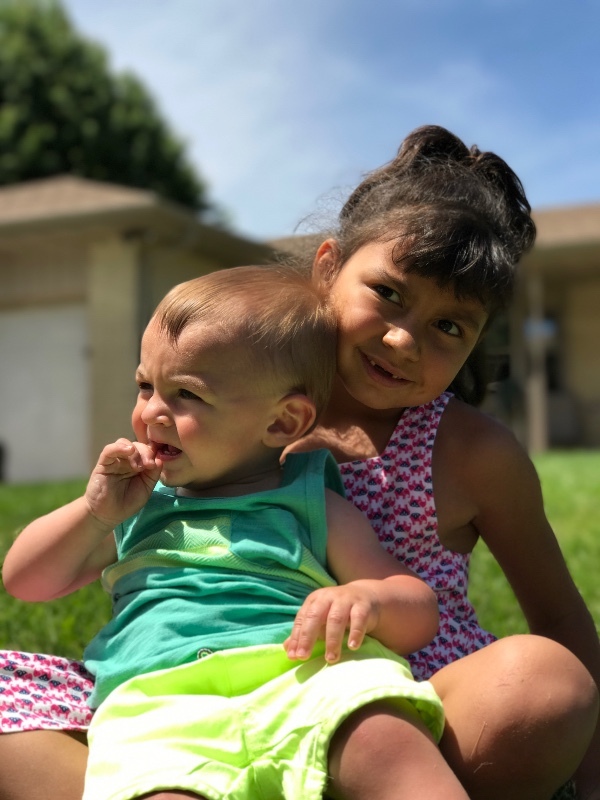 We are asking for help for the family in these next few months to help them out with rent and utilities and groceries. Back to school is coming to and they have 3 children that need supplies for school. Also Madelyn does require some needs that are not meet through insurance which is over the counter care products. The money that would be left over after the stated needs are meet will be put into a savings or trust account. Money will only be drawn from these accounts to meet and medical needs associated with the attack. The money left will be available to Madelyn at the age of 18 only if she is in college or all funds will be made available to her at the age of 21. If anyone can help this family during this time we would be more then grateful as they have many family and friends who have already shown great support. Even if it's just prayers for Madelyn and the family. We are so overwhelmed with all the amazing donations, and gifts in such a sort time there are no words to express what this means to the family if people would like to send there address through private messenger we would live to send out personal thank you cards. You can send your address to Heidi DeTroy Hellenbrand. We are truly amazed at how many people have donated.